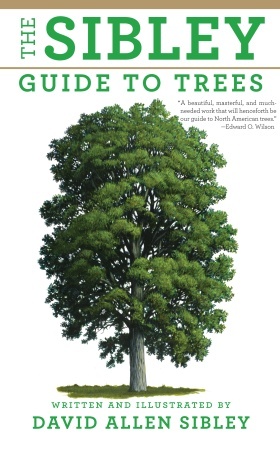 The all new and completely revised edition, released in March 2016. 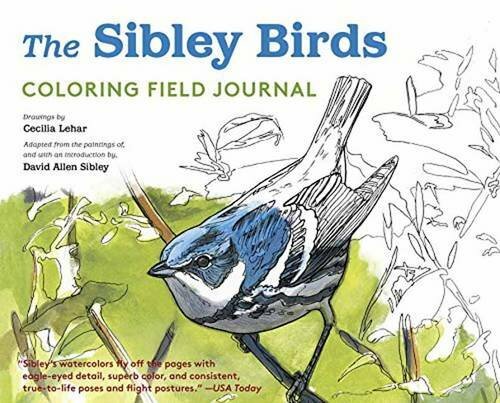 What’s different in the second editions of the Sibley Field Guides to Eastern and Western Birds? 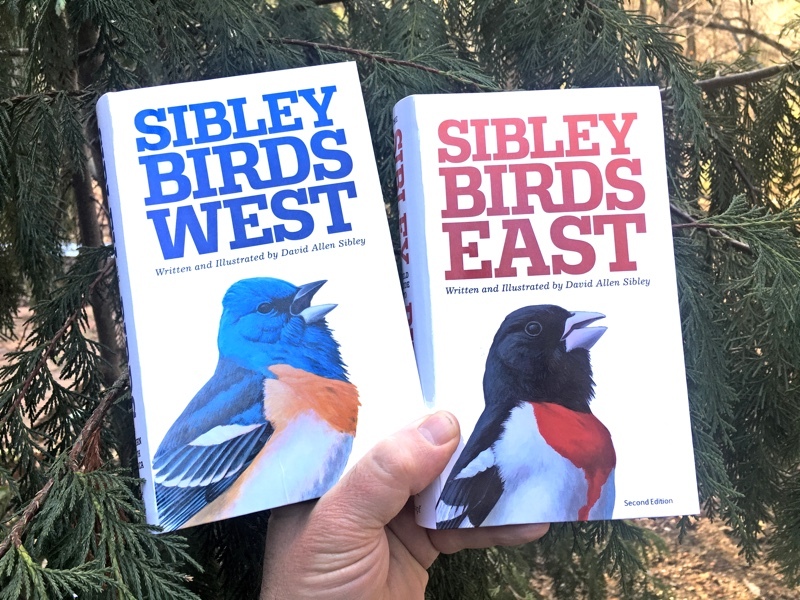 The new second editions of the Eastern and Western Field Guides use the revised art, text, and maps from the Second Edition of the Sibley Guide to Birds (see this page for info about what was changed in that book). The new editions are the same size as the 2003 versions, but the layout is changed to match the format of the larger Sibley Guide to Birds, with each species in a vertical column – name at the top, map at the bottom, etc. – making comparisons much easier. 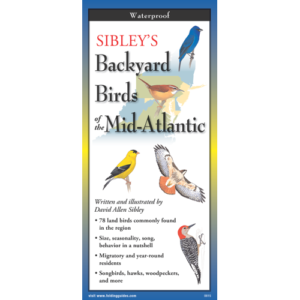 And these books even have some revisions beyond what was included in the second edition of the Sibley Guide to Birds (2014). 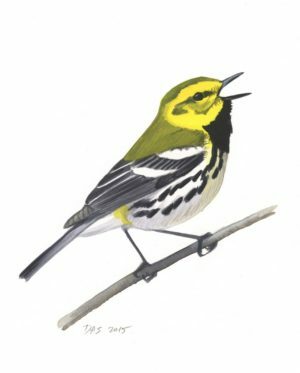 The text of many species is updated to reflect specific details for eastern or western observers. 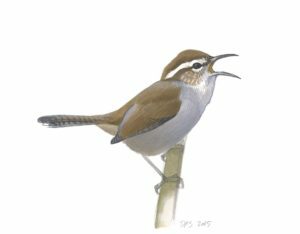 Taxonomic changes since 2014 are included, such as the split of Ridgway’s Rail. 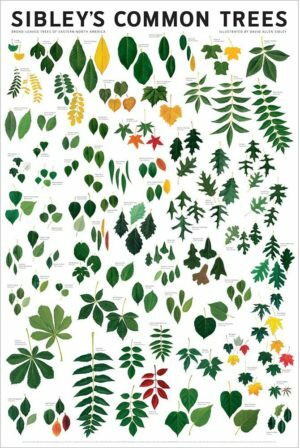 Several introduced species are added. 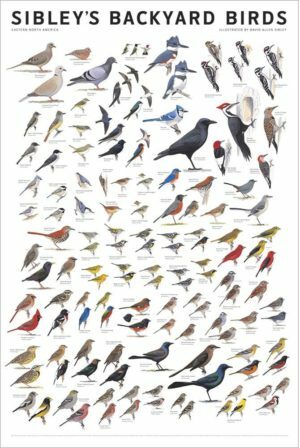 Pin-tailed Whydah is added to both books based on breeding records in California and Florida, and Japanese White-eye, Cinnamon-rumped Seedeater, Bronze Mannikin, and Orange-cheeked Waxbill are added to the Western Guide based on records in California. Updated habitat, description, behavior, and conservation text for each species account and all family pages. 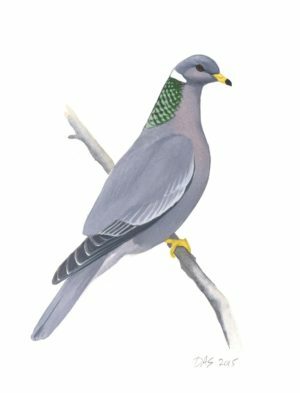 New and revised illustrations of species and regional forms. New design featuring species accounts in columns, allowing for better comparison and more illustrations and text. Current taxonomic order and up-to-date common names. All maps revised to reflect the most current range information. I live in Colorado/Michigan/Texas…. 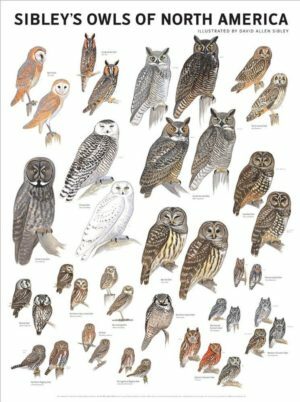 Should I buy the Eastern or Western guide? The Eastern and Western Guides were carefully planned to avoid dividing states. 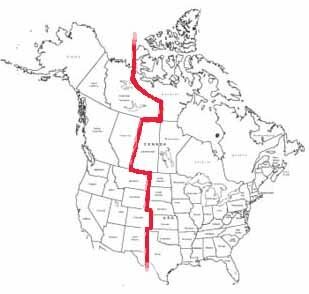 The Rocky Mountains form a natural biological and climatic division of the continent, and basically any state or Province entirely east of the Rocky Mountains will be covered by the Eastern Guide, while states and provinces in, or west of, the Rockies will be covered by the Western Guide. (Also see Which states are covered by the Eastern and Western Guides). The only exception to this is the state of Texas, which has such a broad east-west axis that the only practical way to divide these guides was to put the ‘Trans-Pecos’ Big Bend country in the western guide, and the rest of the state in the east. 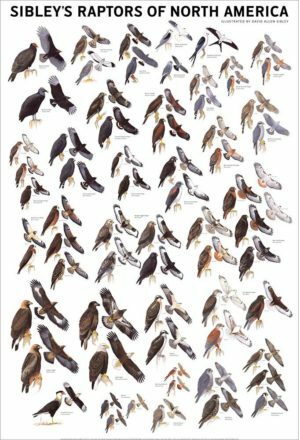 There is a great deal of overlap in the two guides, with over 650 species in the Eastern Guide and over 700 in the Western. 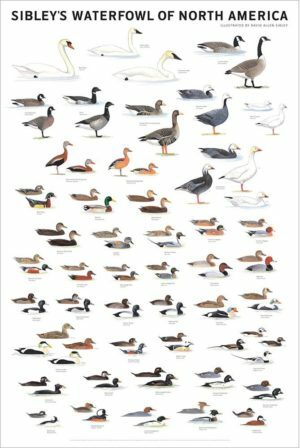 But simply counting species gives a false impression, since many eastern species that are rare in the west are treated only briefly in that guide, and vice versa. 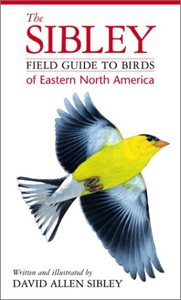 Which states are covered by the Eastern Field Guide and which by the Western Field Guide? 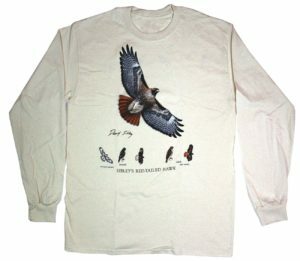 The most significant biological division in North America is the Rocky Mountains and related ranges, from Big Bend in western Texas to the Alaska Range. 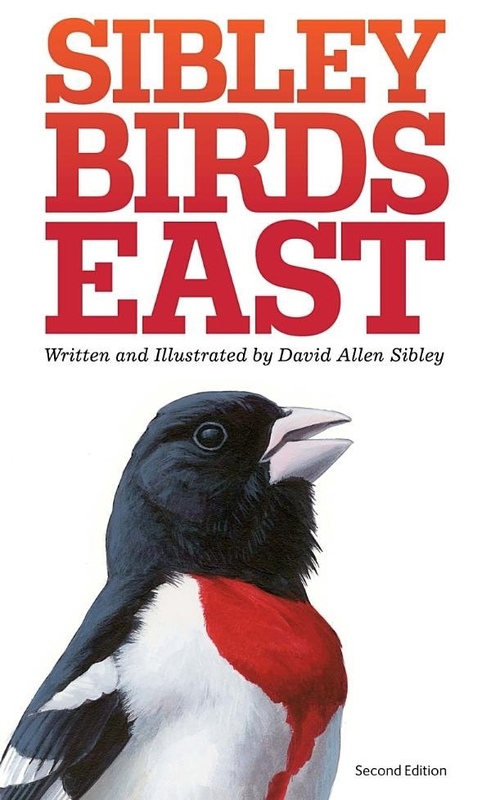 If you want a book for a state or province that does not include any of the Rocky Mountains or farther west, you should buy the Eastern Guide (except Texas, keep reading). 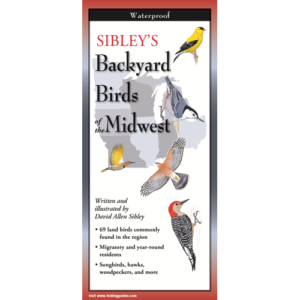 Each book includes every species expected in the states and provinces that it covers, so, for example, the entire state of Colorado is covered in the Western Guide, and the entire state of South Dakota is covered in the Eastern Guide. The only exception is Texas. 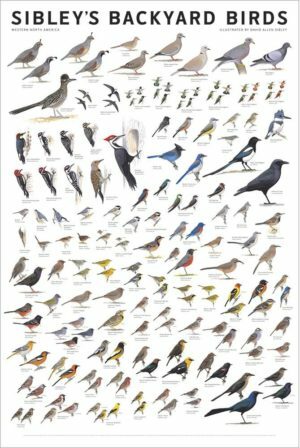 Almost all Texas birds are included in the Eastern Guide, and that book would be the best choice for most Texas birders, but a few species common in west Texas are only shown in the Western Guide. 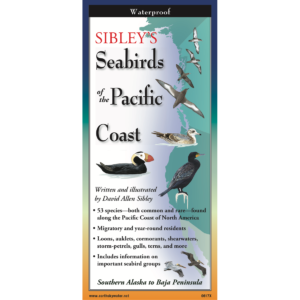 Compact and comprehensive, this guide features 650 bird species, plus regional populations, found east of the Rocky Mountains. 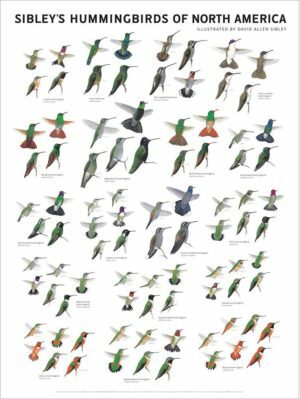 Entries include stunningly accurate illustrations–more than 4,601 in total–with descriptive captions pointing out the most important field marks. 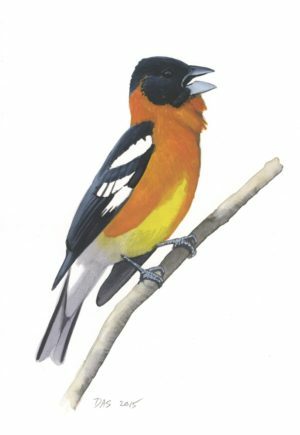 Each entry has been updated to include the most current information concerning frequency, nesting, behavior, food and feeding, voice description, and key identification features. 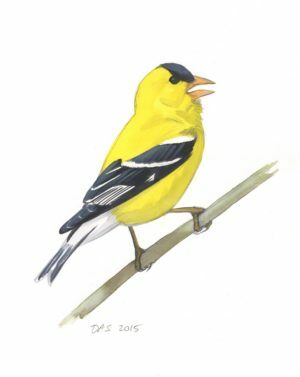 Here too are more than 601 updated maps drawn from information contributed by 110 regional experts across the continent, and showing winter, summer, year-round, migration, and rare ranges.